U.S. Minister to Nicaragua, Hon. 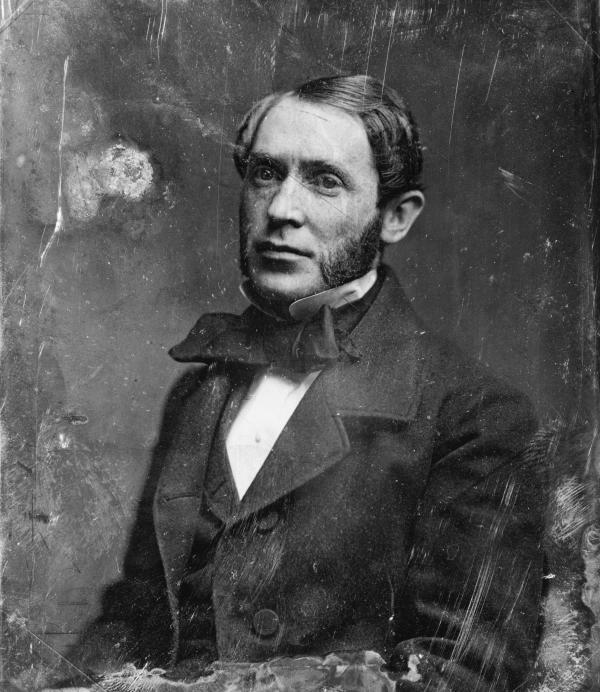 John H. Wheeler, by Mathew Brady, circa 1855. A former treasurer of the State of North Carolina, John Hill Wheeler had just been appointed United States Minister to Nicaragua when he stopped in Philadelphia with Jane Johnson and other slaves in July of 1855. After Johnson’s escape, and a highly publicized trial of those who aided her, Walker would continue on to Nicaragua without his former slave and her children.